Choice Screening is a CRA (consumer reporting agency) and we perform background screening on applicants and current employees on behalf of their employers. We are bound by the fluctuating regulations as required by not only the FCRA (Fair Credit Reporting Act) but by federal, state, and local directives. 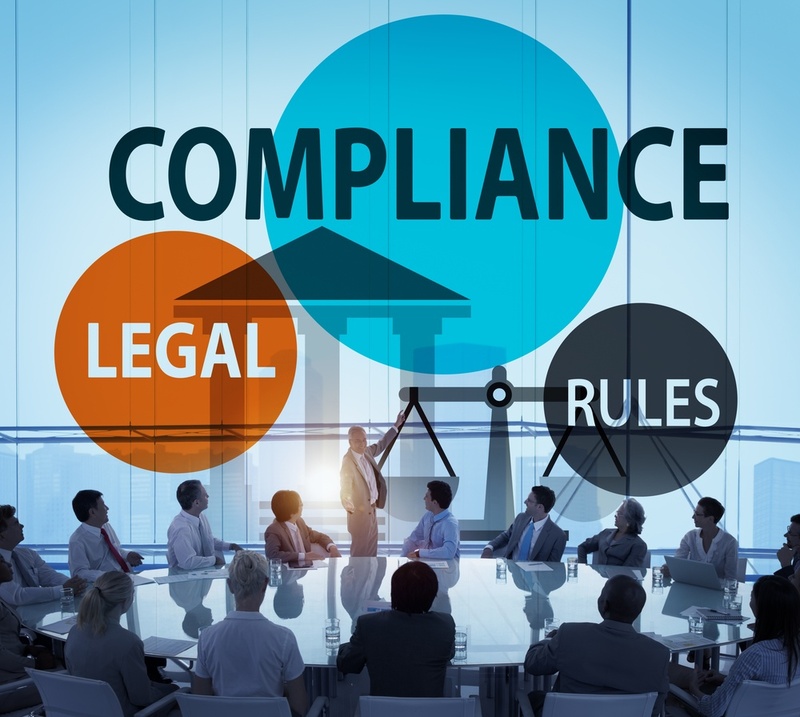 You may know all of this information already, but what you don’t know is that you as an employer are subject to a myriad of laws and requirements. We understand that staying informed and remaining compliant can be an arduous task. Which is why, we thought we’d take a moment to inform you on some of your requisites as an employer as well as give you solutions to perform those tasks. New York State requires your applicant/employee to receive and acknowledge receipt of The New York Correction Law, Article 23-A. CA, MN, OK require a checkbox asking if your applicant/employee would like to receive a copy of their background check. CA, MD, CT, HI, IL, WA, OR, VM, CO, and NV have regulations on limited use of credit history in hiring decisions and require a statement to that effect to be provided to the applicant/employee. The regulations do not end after the background check is complete. If you plan on taking adverse action on the applicant/employee due to information in the consumer report (i.e. not hiring, firing, anything not in favor of the applicant/employee), then you must notify the applicant/employee of your intention in writing. The ever-changing laws make it challenging to stay on top of what constraints you must follow to complete a background check. We make it easy for you. We update our forms and practices proactively as new laws arise so you don’t have to. Not only that, but we have made it convenient for you to access and have given you tools to complete the job in a timely manner. Choice Screening’s Online Consent Form includes all the required information as stated above. Plus we update it frequently to maintain compliance. We offer Adverse Action Services and will assist you and your applicant/employee in this process. From sending the initial letter, to handling disputes, ending with post adverse actions letters. We’ve got you covered! Contact us and start saving your valuable time with Choice Screening Consent Form and Adverse Action Services.